I understand that it is the end of January, but to me, this dish just embodies fall. The apples, the Brussels sprouts, the sweet potato…everything! 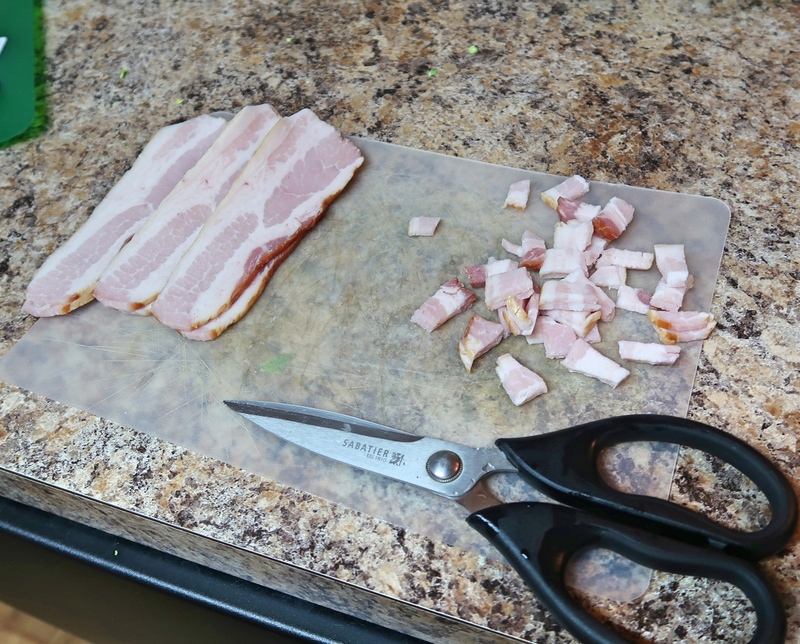 You first have to precook the chicken and bacon almost to completion. Be mindful of the chicken sizes in respect to veggies sizes. I do recommend getting your veggies washed and cut before since the chicken doesn’t take long at all to cook. 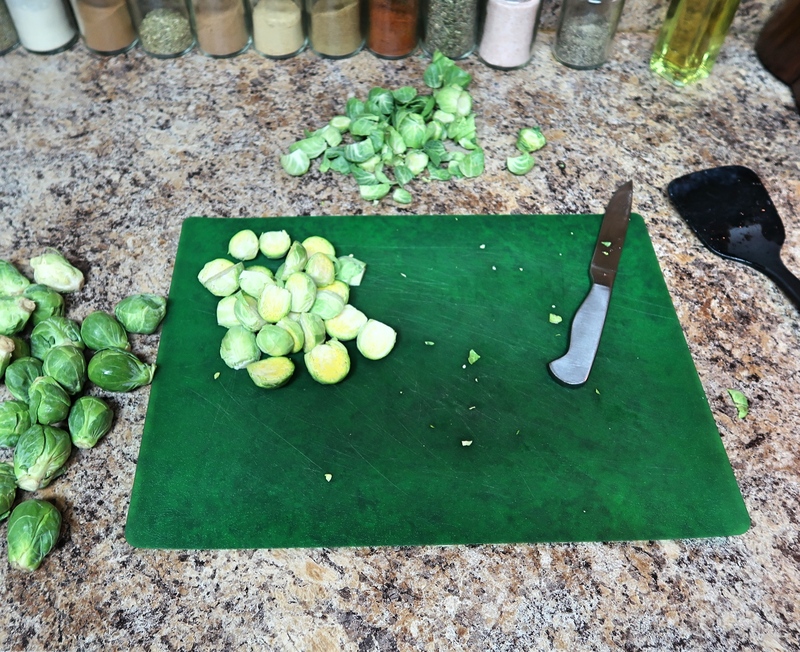 Combine the Brussels sprouts, sweet potato, and onion to get ready to cook. These also don’t take long. 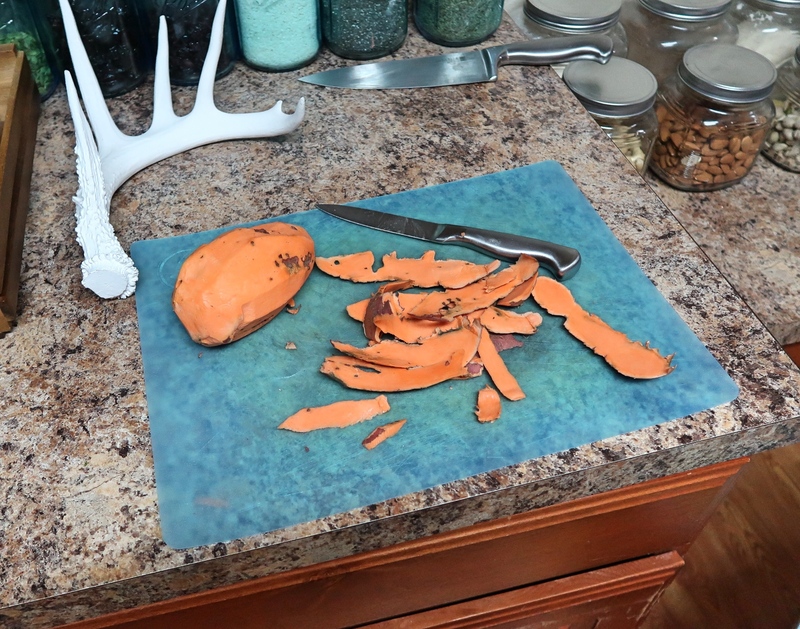 I was worried that the sweet potato wouldn’t cook fully and would be hard, but this wasn’t the case. They were perfect by the end, so no fear. The cinnamon in this is heavenly. My house smelt amazing by the end. The final product…so delicious. I could eat this daily honestly. This recipe was originally made by Erin at Well Plated and I am using her PDF recipe for it as well. Super easy to read and the amounts are perfect. This recipe says serves 4. What it means to say is: “serves 2 really hungry individuals who don’t judge”.